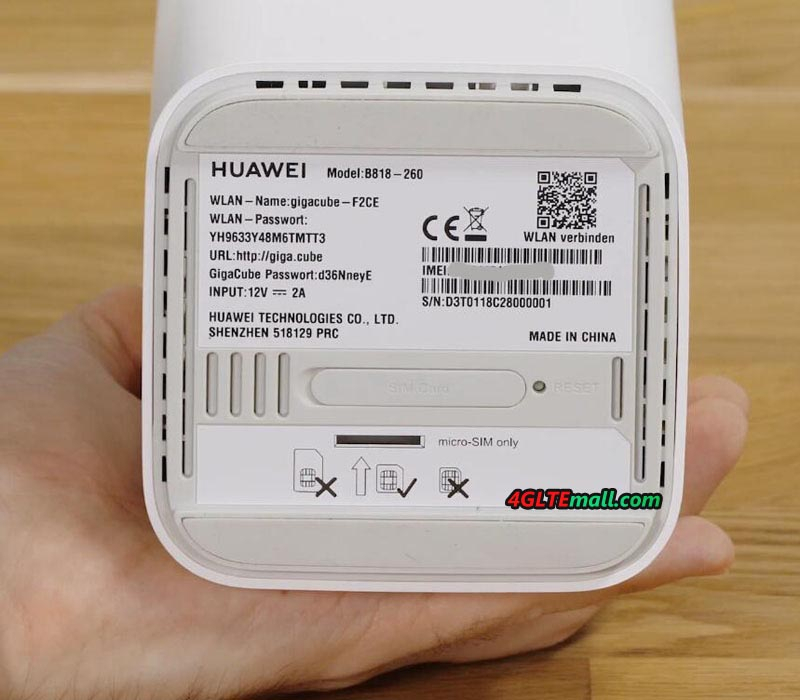 In March 2019, Huawei supplied the new LTE WiFi Router B818 to Vodafone and the B818 router got a new name “Vodafone GigaCube Cat19” as the successor to the old model Vodafone GigaCube B528. 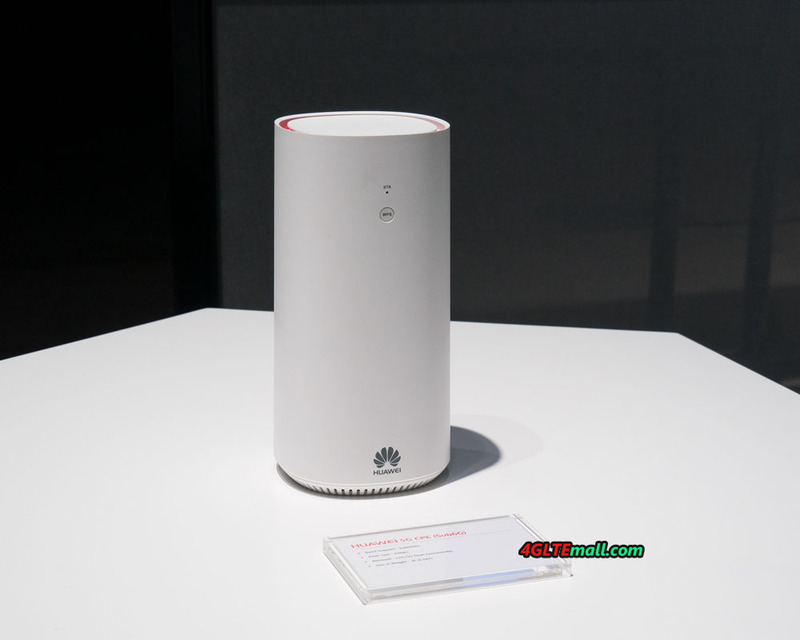 Per the description from Vodafone, the Huawei B818 router could achieve download speeds up to 1.6Gigabits per second and upload speeds up to 150Mbps based on the LTE Category 19. It’s the fastest LTE router from Huawei now. For the Vodafone GigaCube Cat19, Huawei offer the model number B818-260. 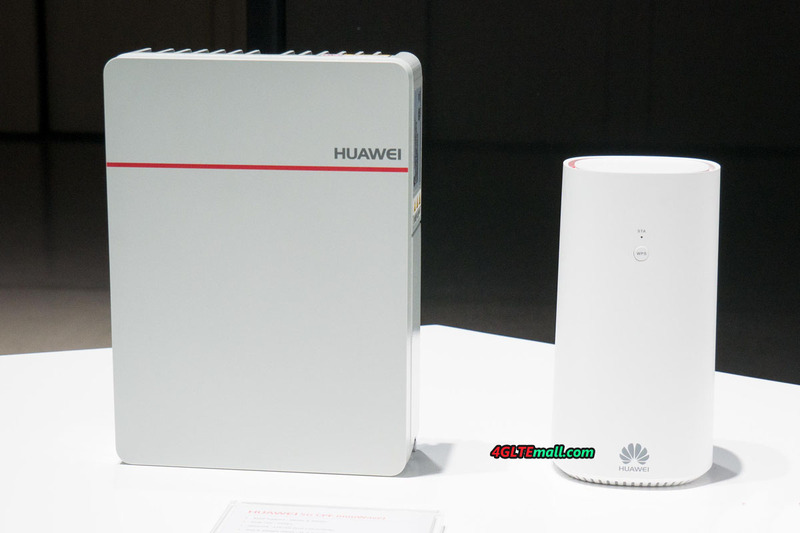 Although the Huawei B818 GigaCube Cat19 is the successor to the first generation GigaCube Huawei B528, the appearance of B818 looks more similar to the Huawei B618 Router. 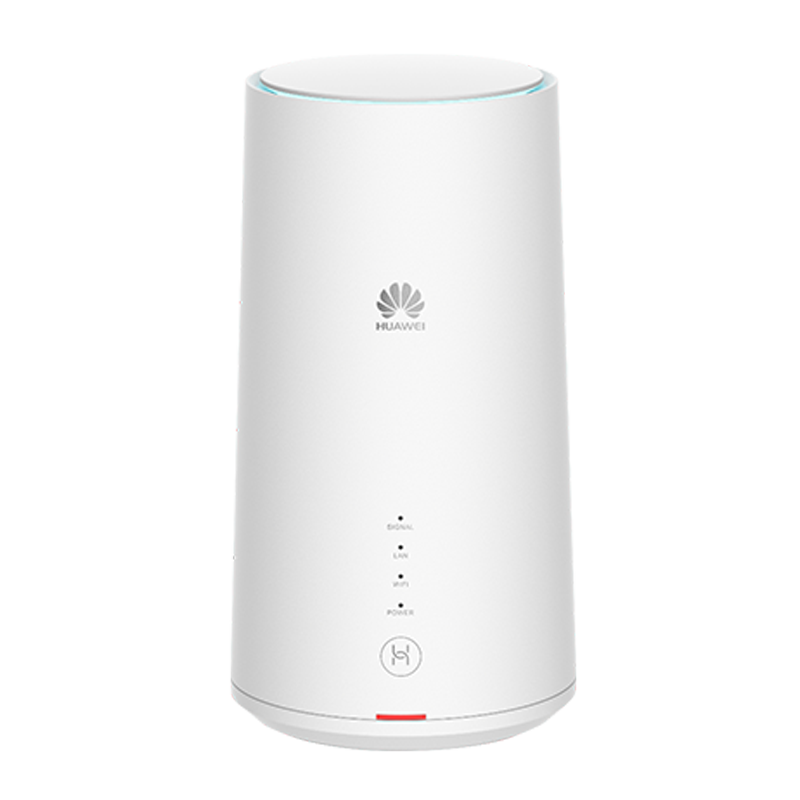 The Huawei B818 router is integrated with HiSilicon Balong V7R65 modem which supports LTE Cat19 with 256QAM, and up to 8 x 8 MIMO Antenna technology. As the sayings from Vodafone, the GigaCube Cat19 B818 supports speed up to 500Mbps, but theoretically with a suitably equipped LTE network, significantly higher speeds are possible. 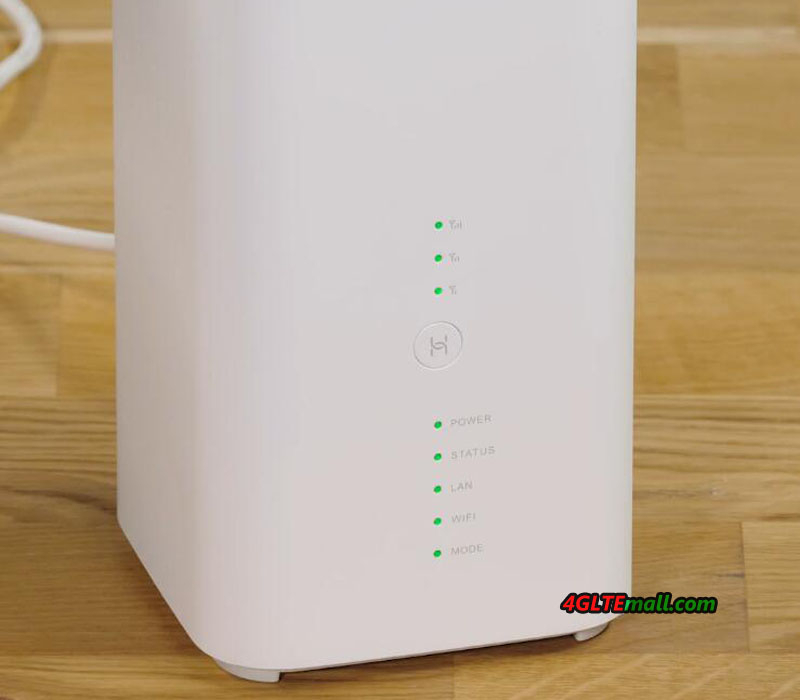 The Huawei B818 router WLAN works on both 2.4 GHz and 5 GHz and, in addition to the standard network, also enables a guest network. 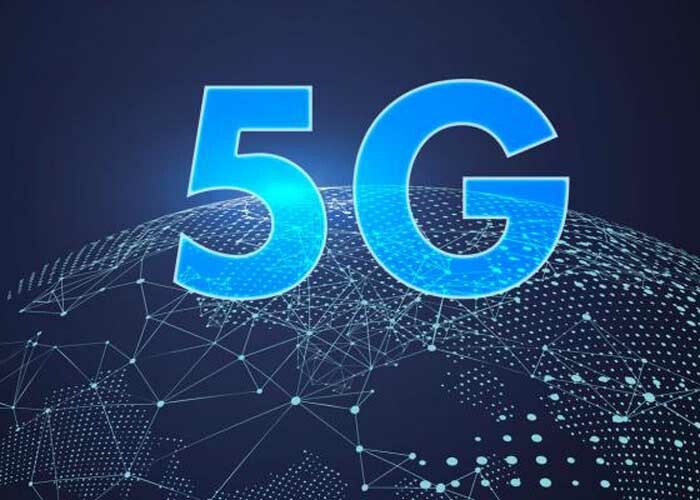 Thanks to 3 × 3 MIMO antenna technology, speeds of around 1.3 GBit/s can be reached via WLAN. The Huawei B818-260 supports all the popular LTE frequency bands in Europe and Asia: Band 1, 3, 7, 8, 20, 28, 32, 38 and 42. For those who prefer to have it in MHz: 700, 800, 900, 1500, 1800, 2100 and 2600 MHz are supported for FDD-LTE, 2600 and 3500 MHz for TDD-LTE. The Huawei B818 is thus very well prepared for the future! The Huawei B818 has two RJ45 Gigabit Ethernet LAN ports on the back. A LAN cable is already included. There is also a USB port and two TS-9 ports for an external LTE antenna. On the bottom, the micro-SIM card is inserted. Various LEDs indicate the operating status on the front. The power consumption is according to Huawei at a maximum of 24 watts. A battery is not integrated in the Huawei B818 LTE router. Huawei B818 is now only available for Vodafone Contract, if you need the unlocked unit, you have to wait for more time. But it would be long. The Huawei B818 price in unlocked version would be more expensive than the locked one.